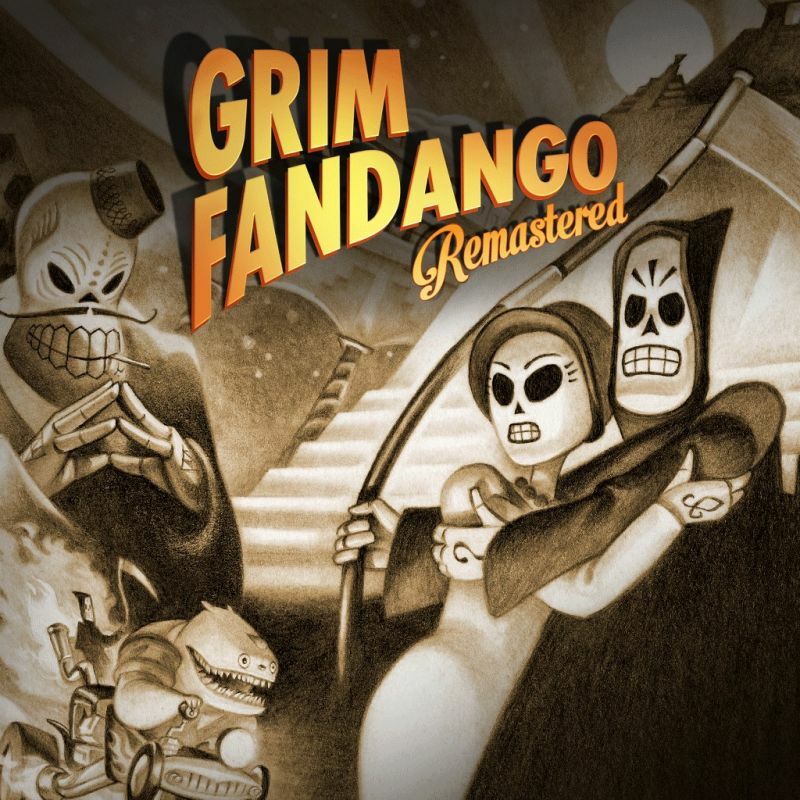 I was stoked to find Grim Fandango Remastered had gone up by surprise on the Nintendo eShop today and went ahead and bought it right away. Unfortunately, as I started to download I was greeted by a textless icon of Manny's head. Just thought it would be good if it be fixed it up to be something more like the PSN icon, which has gorgeous art and a clear title, as opposed to looking like a mobile phone app.